Be a part of CIOGC‘s biggest event of the year! 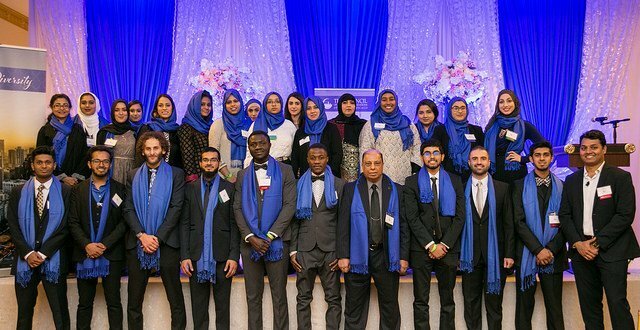 Volunteer for our 26th Anniversary Dinner and get free tickets, dinner, and the pleasure of serving the Chicagoland Muslim community. Complete and submit the online form and we will get in touch! We are pleased to invite you to our 26th Annual CommUnity Dinner. 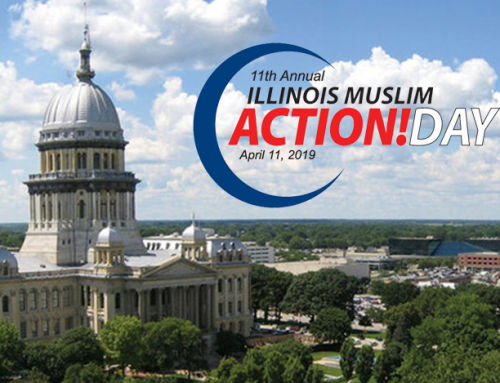 This is a unique event that brings together a thousand guests; including representatives of Chicago area Muslims of diverse ethnic and cultural backgrounds as well as prominent leaders of other faiths and elected officials. CIOGC has always invited prominent national figures to speak at this dinner. This year we are very pleased that an incredibly accomplished individual and a dynamic leader will be the keynote speaker. Dr. Abdul El-Syed has recently burst into the national scene by running to be the Governor of Michigan. More than 340,000 (30%) Michigan Democrats voted for him to be the Governor in a three-way race! Dr. El-Sayed is a physician, epidemiologist, public health expert, and progressive activist. 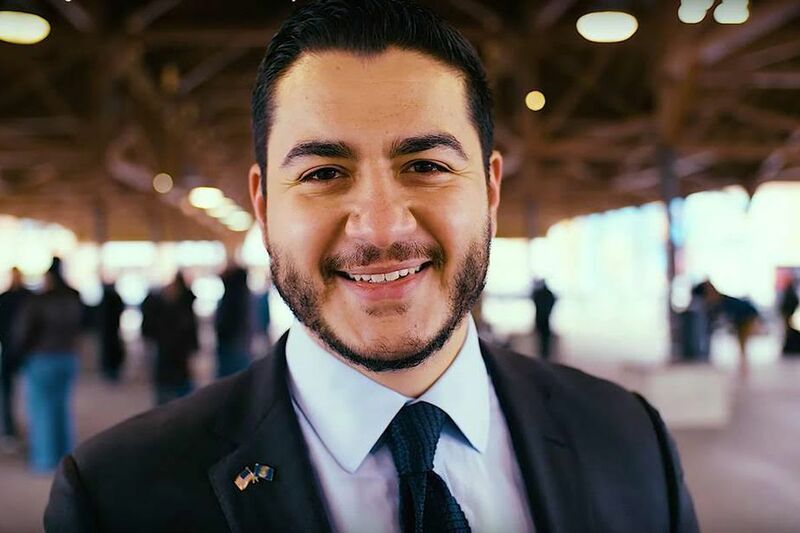 Abdul ran for Governor of Michigan this year with endorsements from Senator Bernie Sanders, (soon to be) Congresswoman Alexandria Ocasio-Cortez, and The Nation. Prior, Abdul served as Health Commissioner in Detroit where he rebuilt Detroit’s Health Department after it had been privatized during the City’s municipal bankruptcy. Appointed at 30 years old, he was the youngest health official in a major US City. Prior to his public service, Abdul was tenure-track faculty at Columbia University’s Department of Epidemiology, with over 100 peer-reviewed publications. Abdul holds a Doctorate in Public Health from Oxford University, where he was a Rhodes Scholar, as well as a Medical degree from Columbia University. He graduated with Highest Distinction and Phi Beta Kappa from the University of Michigan, where he was student commencement speaker alongside President Bill Clinton. TICKETS: $80 per person or $800 for a table of 10. $100 per ticket at the door. Buy tickets! The CommUnity Dinner is historically well attended, and our targeted attendance goal for this year’s dinner is 1000 guests. This unique gathering will provide you an excellent opportunity to spotlight your masjid or business, to network and make new friends, and to enjoy a lively and enlightening evening with family and friends. Our sponsorship packages offer several options for your business or masjid. Each is designed to provide positive visibility to your business or masjid. We encourage you to select the level of participation that best meets your needs. Deadline for sponsorship is Monday, October 22, 2018. 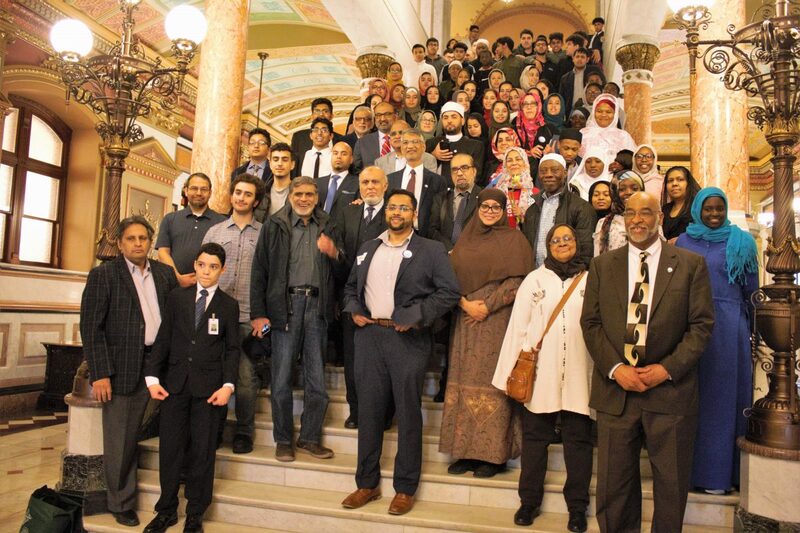 For 26 years, CIOGC has been strengthening bonds with and among its member organizations and forging relationships with other faith based and civic advocacy groups. 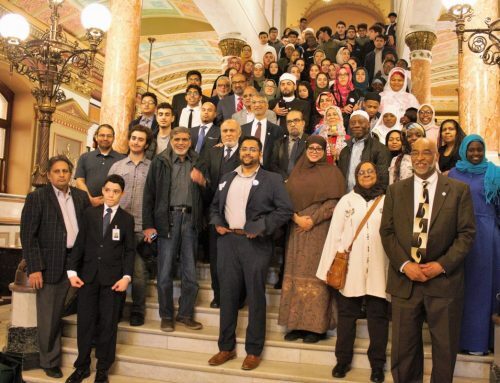 In greater Chicagoland, Muslims exceed 400,000 in number, reflecting the varied ethnic fabric of the worldwide Muslim community. This year we will continue to shine a light on the Top Muslim Achievers, demonstrating the richness and talent in the community.